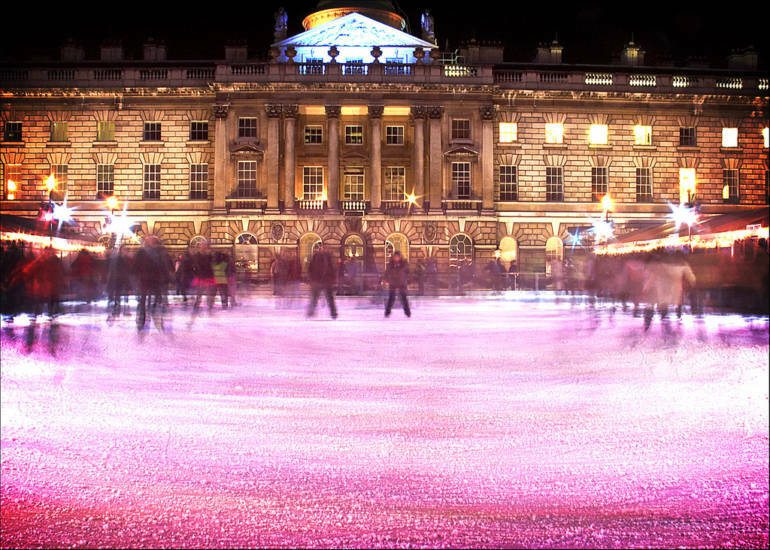 Nothing says winter like ice skating, and what better backdrop to your stumbles and slides than the stunning Somerset House. 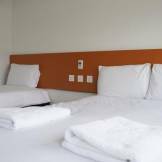 Held in partnership with the not-so-cheapo Fortnum and Mason you can enjoy treats such as chocolate fondue or cheese and wine if you feel like splashing out. The ice skating rink will be running throughout the day and evening, with special music events being held on certain nights – known as Skate Lates. Nights to look out for include the Dalston Superstore takeover, Josey Rebelle and House Gospel Choir Soundsystem. 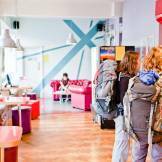 Prices start at £11 for adults and £8.50 for children and concessions, including those on Universal Credit and PIP – but are only available on off-peak sessions at certain times. Prices do increase for the special evening events so check on the event pages for the days you would like to attend. This year Somerset House have are introducing Skate Lates with different musical and creative artists. Spectators are welcome at the ice rink free of charge so if there’s anyone too wary they can still come along. They also have special wheelchair sessions on November 28th and December 9th at 3pm.